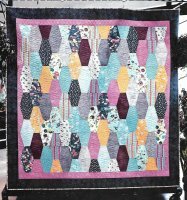 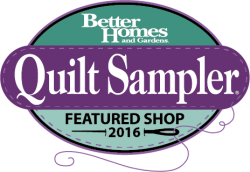 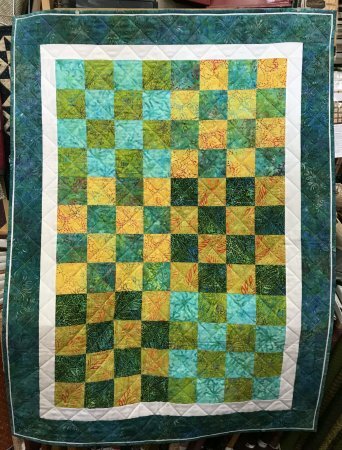 Whether you're making your first quilt or renewing your love of quilting and need a refresher, this class is designed for you. 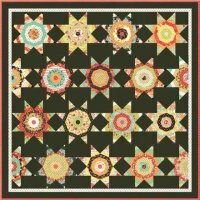 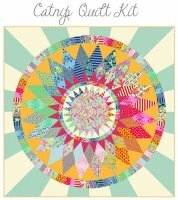 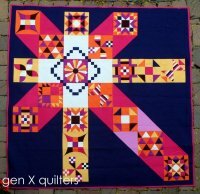 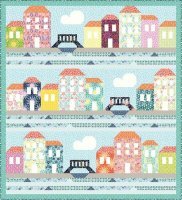 Join us for this class in which you'll learn rotary cutting skills, accurate and precise piecing techniques, important pressing tidbits and how to sew rows together with ease and end up with an awesome quilt. 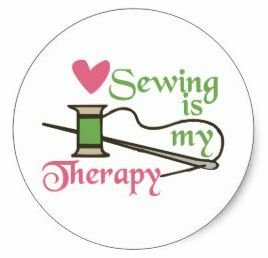 All Day Sews to Work on What You Want!